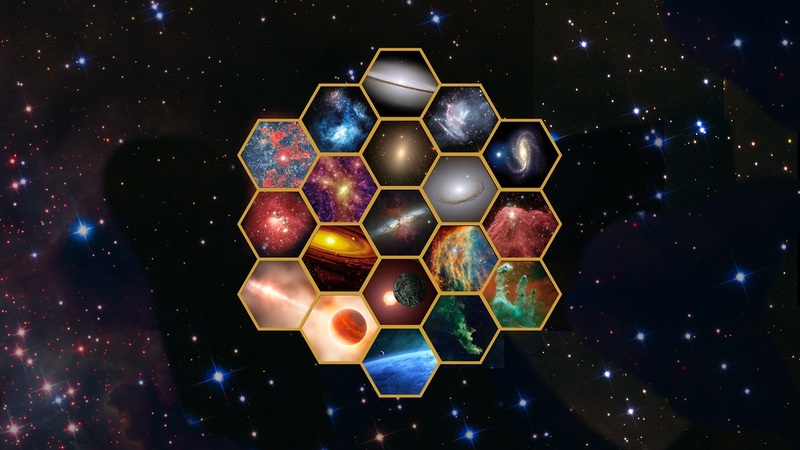 The Space Telescope Science Institute (STScI) provides you with another way to keep up to date on the James Webb Space Telescope (JWST). The JWST Observer News Roundup is a bi-monthly email newsletter that highlights upcoming events and recent JWST news. Designed to update the scientific community, the JWST Observer News Roundup provides a summary of the JWST science news from the past two months with links to more information on our website. Along with our JWST Observer Facebook and Twitter accounts (@JWSTObserver), the email newsletter will ensure you don’t miss out on any JWST events or news. To manage your STScI subscriptions, log in to the My Space Telescope webpage.